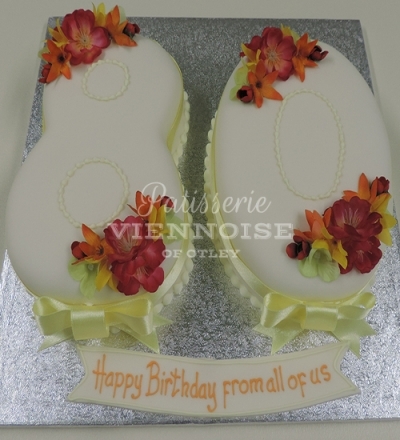 Our number shaped cakes are very popular especially for 1st birthday celebrations and landmark birthdays (18, 21, 30, 40 , 60 etc). 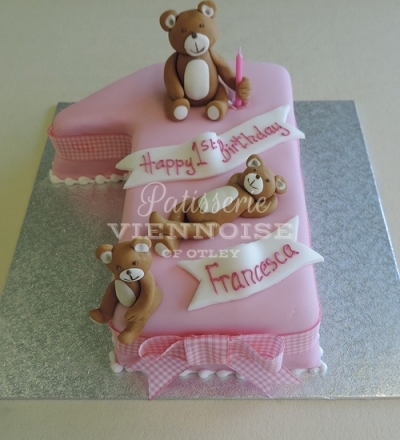 Children’s number cakes are often very simple with teddies, ducks or perhaps their favourite toy or character. 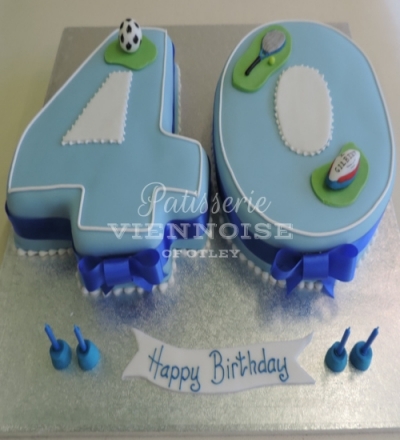 Adult number cakes are often personalised with ideas that relate to the recipient. A popular choice for ladies is lovely silk floral arrangements in colours of your choice.